Here are my most popular workshops. All of them are based on the idea of meditative creativity. Of getting quiet and grounded in the process of creating something, without attachment to the final product. That means there is no artistic experience or ability required. Everyone comes as they are, and leaves more relaxed and more connected. I've brought these workshops to libraries, people's homes, churches, businesses - the possibilities are endless! Part of what I get jazzed about is customizing and making each workshop fit the situation. Even (especially) if that means using one of these as a launching point and creating something completely new and different. Let's talk further and see how we can make a workshop work for you. Either email me at theresa@suite101experiences.com or book a call on my contact page. Letting go is often the obvious answer in our lives, but knowing HOW to let go isn't always easy. This half day workshop dives deep into four steps to learning to let go. Each step will be reinforced by a creative experience. By the end of the half day, participants leave with a clear roadmap of how to let go, and visual reminders of how that truly feels. We all have areas in our lives where we need to let go. Release. This workshop is all about discovering the magic in letting go when dropping alcohol ink on yupo paper. Allowing ourselves to be surprised and curious without expectations. Your realize that you are in a state of flow, that place where the stress goes away, the worries disappear, and you are fully in the moment. What do you want more of in life? What do you crave but don't create? 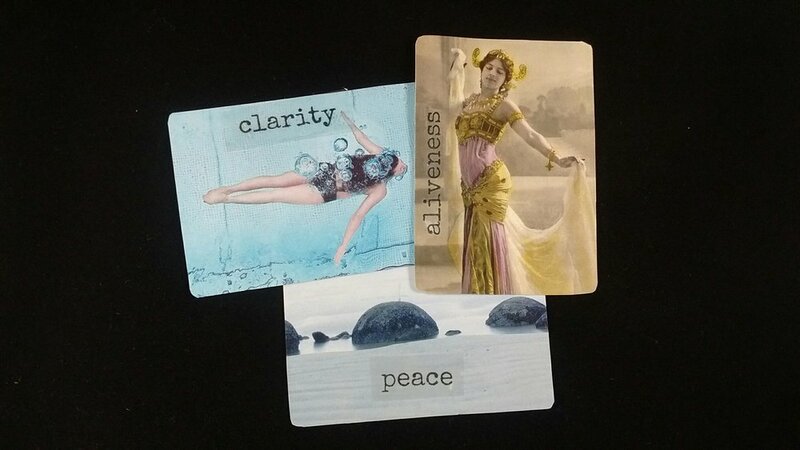 In this workshop we spend time focusing on those things, and then creating a card deck (made from actual playing cards) as a visual reminder to keep living with intention. Ink on water is magical. 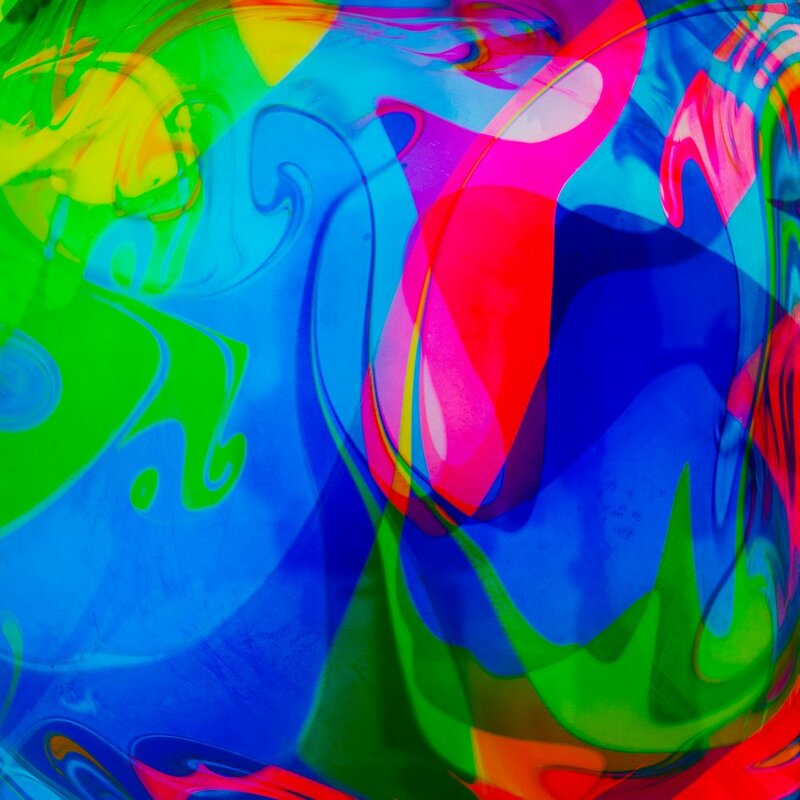 Suminigashi is a Japanese form of paper marbling. Over and over again, people who do this workshop are mesmerized at what happens when you let go and get curious. In the end you take home marbled paper, but the real power is in the process. 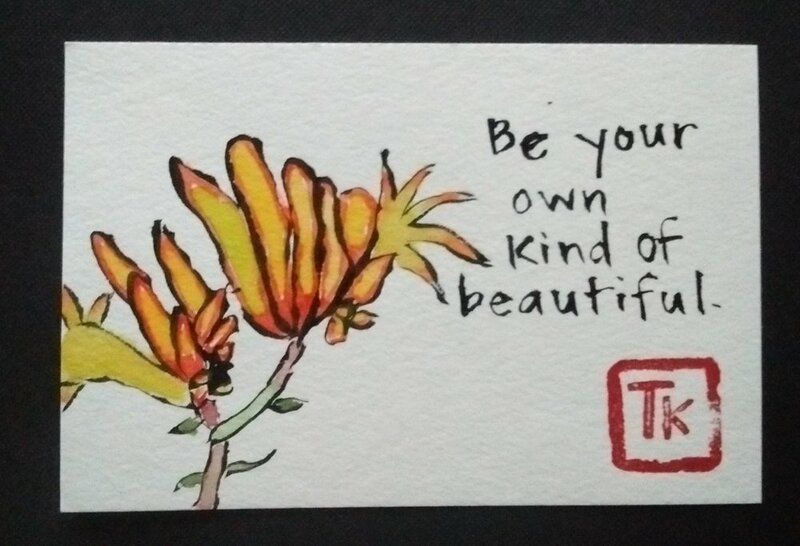 Etegami is another Japanese artform. The main premise is that not only is it alright to be clumsy, it's GOOD to be clumsy. That allows us to throw expectations out the window and play. We use a combination of ink and watercolor, and a highly unusual way of holding the brush, to create these "picture letters." Who are you at your core? What is left when you scrape away the negative noise and the false beliefs you carry? This is what we'll explore, using watercolor as the medium for stepping into our true selves. 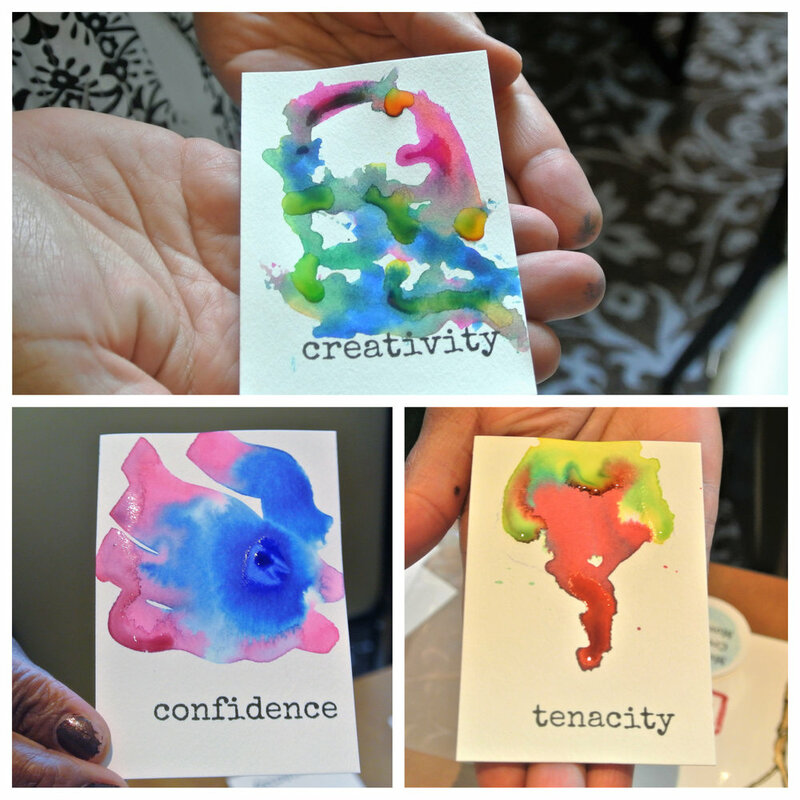 The cards form a deck that can be used to stand in these qualities long after the workshop ends.